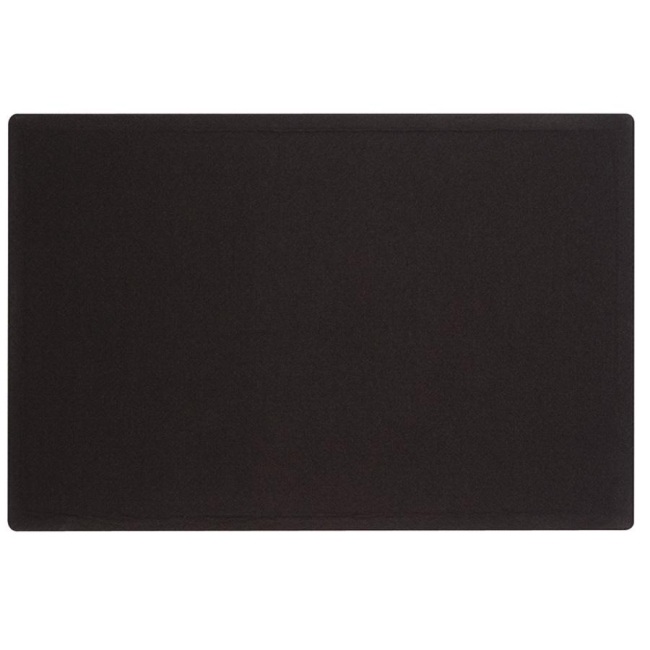 Quartet Oval Office Frameless Fabric Tack Black Bulletin Board - 36"
Fabric bulletin board with no frame features an edge-to-edge posting surface for securing documents with push pins. 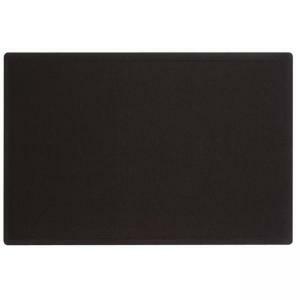 Moisture-resistant, sealed backing on fabric extends board life by preventing warping. High-density fiberboard backing is designed for maximum pin-holding power, ensuring documents stay securely posted. Mount horizontally or vertically. Bulletin board includes mounting hardware.